If you feel like you have too many devices for streaming and entertainment, you may want to consider a Roku TV. Doesn’t the idea of streamlining and having everything in one place seem so appealing? But what is a Roku TV and how does it work? 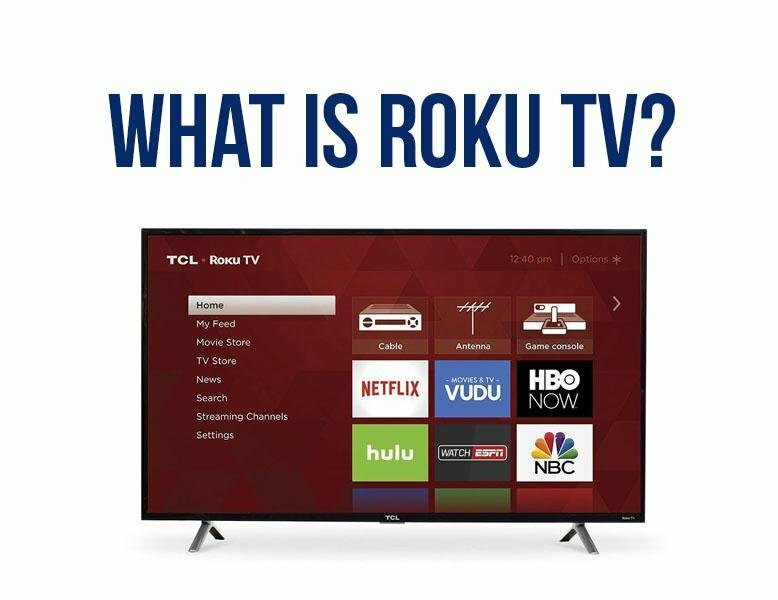 A Roku TV is a Smart TV with built-in abilities to stream content, watch live TV, and access any other connected devices like game consoles. This means that you won’t need to purchase an extra streaming device to access your streaming apps like Netflix, Hulu, or HBO NOW. It also comes in 4K Ultra High Definition so you can have the best viewing experience possible. Roku TVs come with an extremely easy to use and intuitive interface. You can easily switch between streaming channels, live TV, and any other devices. Not only is the interface to use, the remote is so simple anyone could use it! Use Voice Control to search and control your TV. If you want to see a Roku TV in action, check out this video below! So what do you think? Would you ever get a Roku TV?